I've been loving a bunch lately! 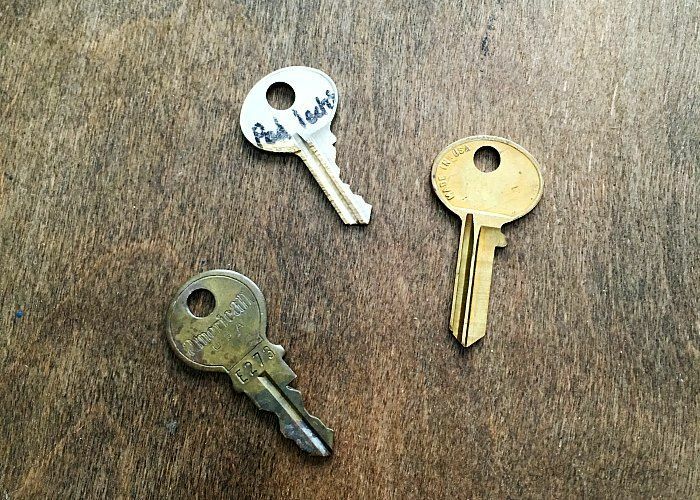 I found these awesome vintage keys a few weeks back. I didn't have a purpose for them when I bought them, I just like the way they looked. 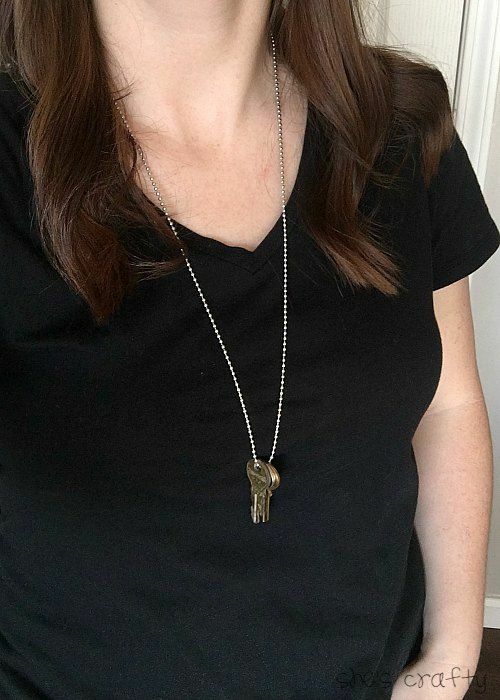 Then I saw a photo of someone wearing a key necklace and decided to make one myself. 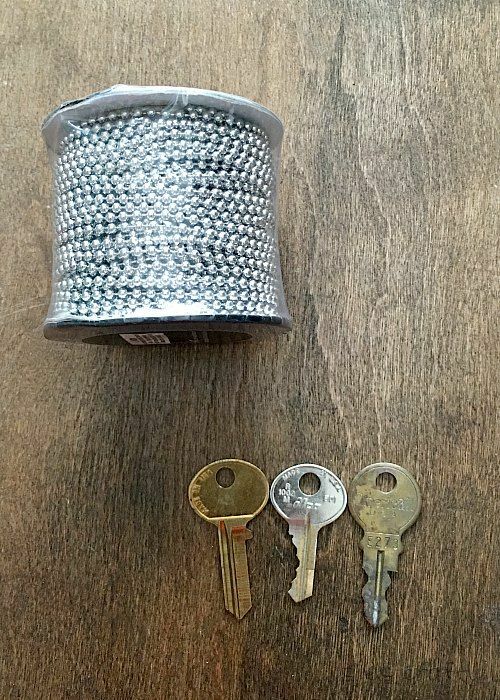 I picked up some ball chain from Hobby Lobby. It includes the closures too (not pictured). 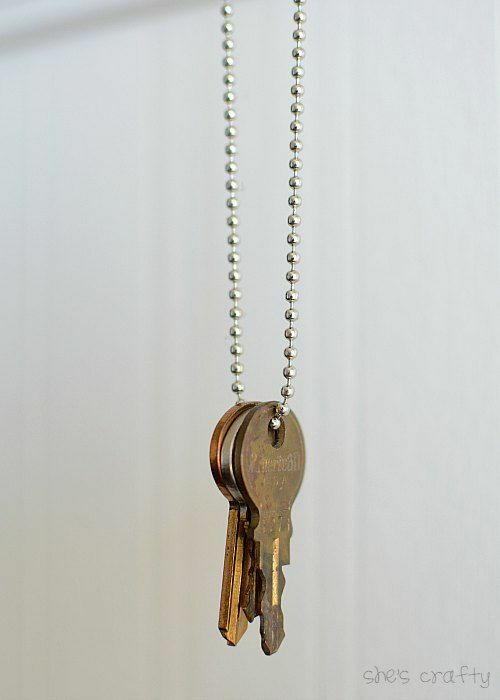 I cut the ball chain to size with scissors, strung the keys onto the chain and closed it. I like the patina of all of the keys- copper, gold and silver. 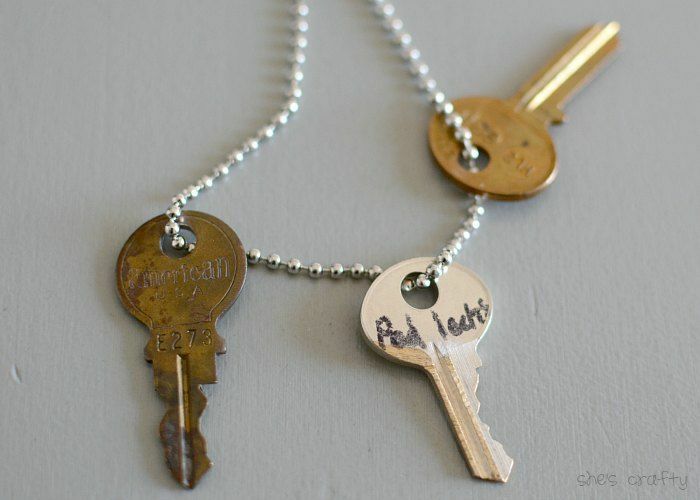 I especially like the silver key with "pool locker" written onto it. I have always been interested in crafted and handicraft stuff. 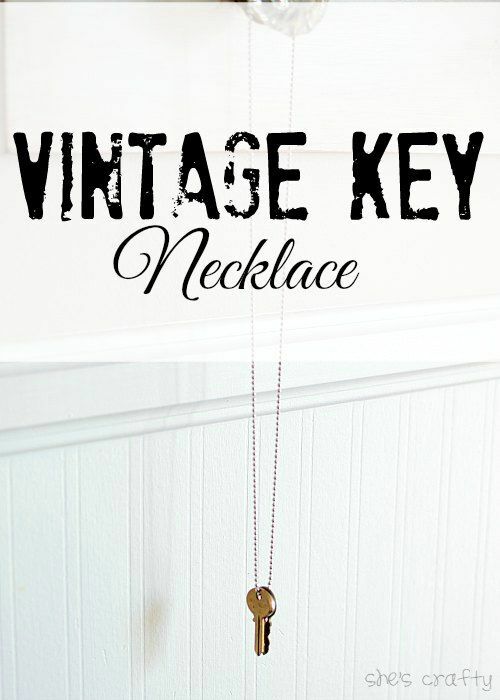 A necklace with short keys laying in it looks fascinating to me and wll look beautiful on my girl.